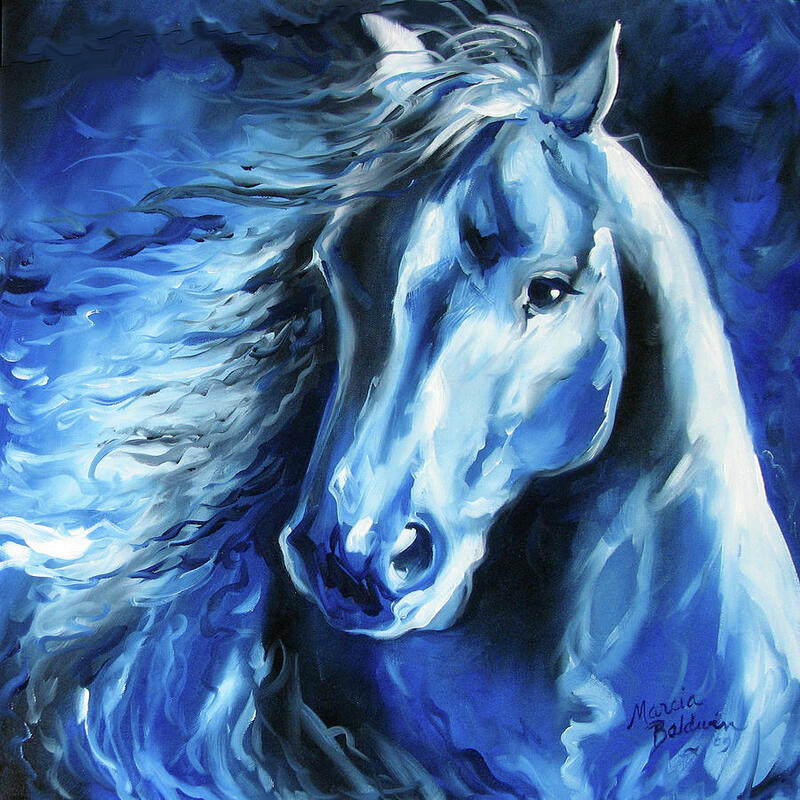 Blue Thunder is a painting by Marcia Baldwin which was uploaded on July 25th, 2016. From my Thunder Equine Series or 2009, this is an original by Marcia Baldwin depicting the equine bold spirit in blue hues. The original has been sold. Please enjoy fine art prints from this website. Thank you. I love this! Congratulations on your sale! Congrats on your recent sale! Marcia, this painting is another of my favorites. So much beauty. You've done it again. BRAVO !!!! 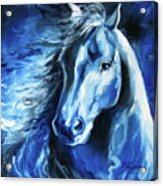 These are the best paintings of horses I've seen so far, I love the abstract style as it has a wildness about it, just like the horses.......Id buy two or three if they were cheaper!